Want to earn some sweet freebies while you sweat? Check out the haul these races deliver. 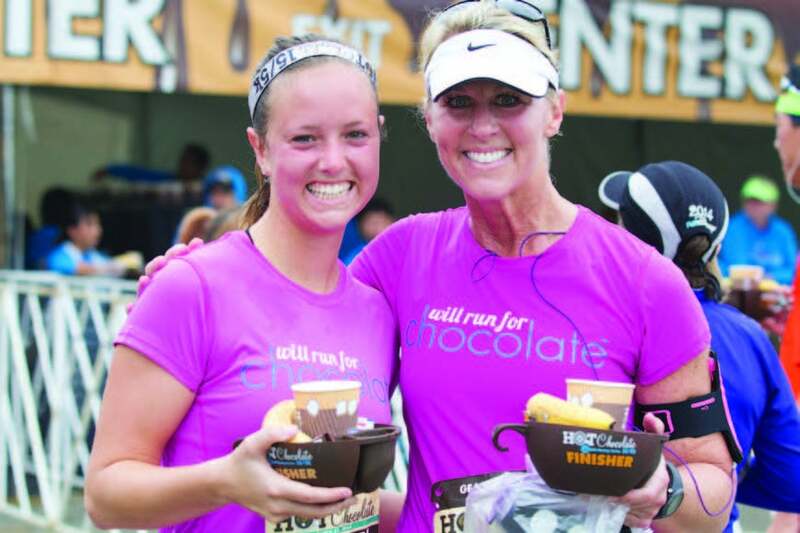 The Hot Chocolate 15K promises to satisfy your sweet tooth. After gutting it out on the course, head over to the post-race party where you’ll nosh on sweet treats dipped in chocolate fondue fountains. Zip into a free full-zip hoodie, grab your race-themed drawstring bag and toast your victory with a steaming cup of hot chocolate served in your custom finisher’s mug. Celebrate your love of running and vino at the Wine County Half Marathon series. Between the lush vineyard views and promise of a hearty brunch, you’ll zoom toward the finish line to collect a custom race shirt, a race medal that doubles as a wine charm and a finisher’s glass so you can relive race memories in true wine-o style! Earn the ultimate race swag when you cross the finish line at Nike Women’s Half Marathon, where tuxedo-clad firefighters are there to gift you a Tiffany’s necklace in its iconic blue box. Untie the white ribbon to discover your very own designer race medal—a sterling silver chain and delicate pendant from the iconic jeweler. Tired, weary legs deserve extra pampering after the Richmond Marathon and that’s exactly what they’ll get with the race finisher’s gear. The long-sleeved tech shirt and custom medal are cool, but it’s the fleece blanket that will keep your tired muscles warm. Earn your Thanksgiving dinner at the Feaster Five. 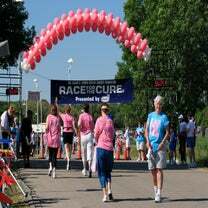 Before filling your day with food and football, hit the streets of the Merrimack Valley for either the 5K or 5-mile race. Not only will you score a festive long-sleeved tee, but you’ll be everyone’s favorite person when you show up to dinner with your finisher’s apple pie in hand!